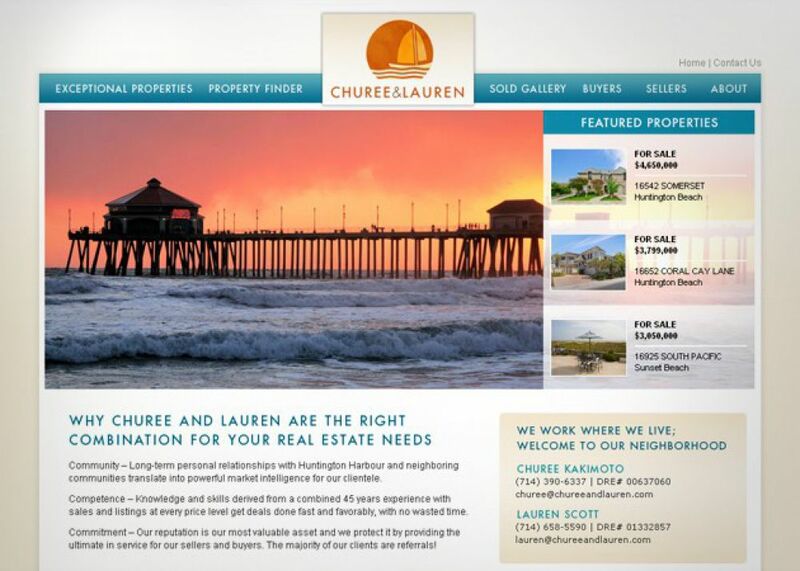 Churee and Lauren are a powerful duo in Huntington Beach. Together, they have the ability to attract buyers in a professional manner. SM Sold had the honor to make a website that suits their liking. 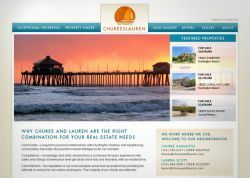 With their logo up top of a sailboat, the website overall reflects their refined and clean style.